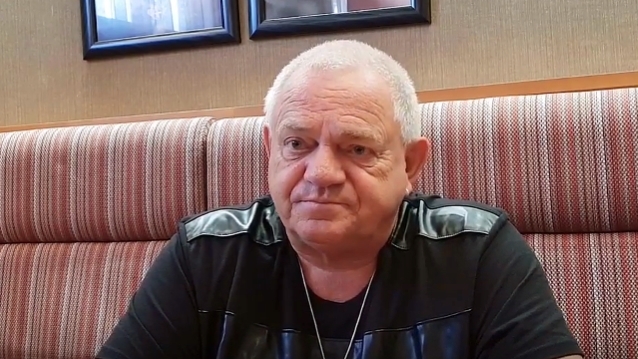 Former ACCEPT frontman Udo Dirkschneider told Russia’s Mediator that he was “lucky” to find U.D.O.‘s new guitarist, Dee Dammers. Dee replaced American musician Bill Hudson, who exited U.D.O. in April after touring with the band for only a year. A month later, former U.D.O. guitarist Kasperi Heikkinen, who preceded Hudson, also fired back at Udo, saying that the singer’s claim that Kasperi was “not a team player” was “really sad, unnecessary and unprofessional.” “Even these Udo‘s bitter comments can’t spoil the countless great memories from those times,” Kasperi said. U.D.O.‘s current lineup is rounded out by Udo‘s son and drummer Sven Dirkschneider and bassist Tilen Hudrap. Bassist Fitty Wienhold, who joined U.D.O. in 1996, announced his departure from the band in September, saying in a statement that he “decided to take a new way” in his life. U.D.O.‘s latest album, “Steelfactory”, was released on August 31 via AFM. 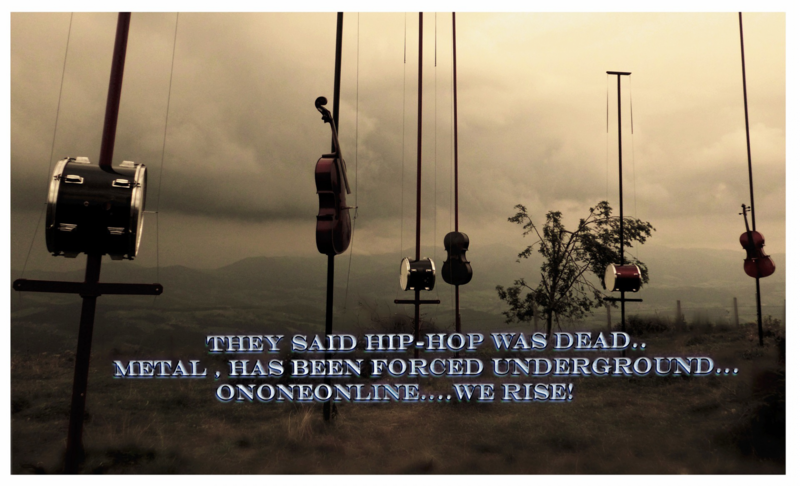 CategoriesNews TagsBill Hudson II, News, OnOneOnline, Thug Core, U.D.O.